Feeling the pinch in your purse after Christmas? Then you need to save some money with HECAS! The unrivalled HECAS selection of boiler parts and spares means that your boiler will always be up to scratch, whether powered by gas, oil, LPG or solid fuel. This means the highest efficiency levels and therefore the best use of your hard-earned cash! To help you get even more from your smoothly-running boiler and help you to save even more money, here are five tips for cutting your energy use. Buying a new boiler can be expensive and many people choose instead to update their heating controls. 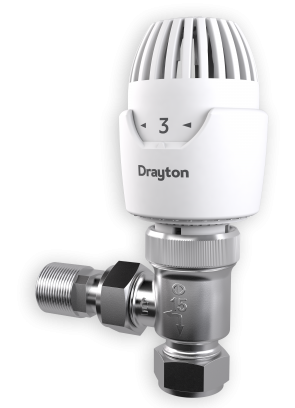 The Energy Saving Trust has found that, on average, savings of between £70 and £150 a year could be made by installing a modern room thermostat and a further £30 by fitting such a device to the hot-water tank. To find the ideal temperature for any given room, start by setting the thermostat to 18°C. Increase by a single degree once day until the room feels completely comfortable and remember that each degree you add costs an average of £55 a year (figure from the Energy Saving Trust). Make sure that air can flow freely around the device and that it is not located near any source of heat or cold such as a lamp or window. If possible, it is best to install a thermostat in each room: if there is only one with the device, the boiler will be activated or deactivated according to the temperature in just the room that device is located in. Several thermostats will allow lower temperatures to be set for infrequently-used rooms, saving energy and money. If only one thermostat can be installed, fit it in the room you use the most. Traditional boiler timers, which allow the boiler to switch on and off regularly throughout the day and night, are gradually being replaced with more flexible programmers to suit our changing lifestyles. Programmers extend the options, allowing different temperatures, times and zones to be individually set to suit. 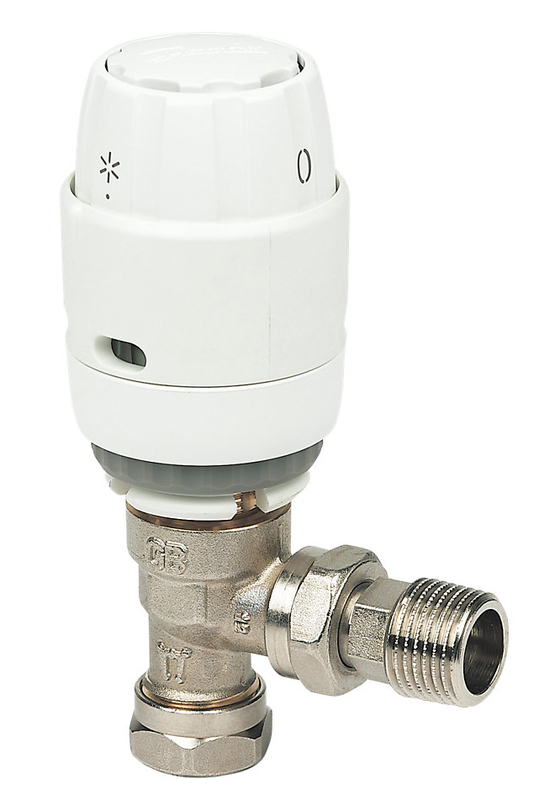 Thermostatic Radiator Valves (TRVs) allow individual radiators to be turned up or down and, as with thermostats, it is a good idea to start low and gradually work upwards until the desired temperature is achieved. As with your thermostat, you should set the TRV in each room at a low level and gradually turn it up until it leaves the room at a comfortable temperature when your heating is on. How fast it gets warm depends on the size and setting of the boiler and a high TRV setting does not change this speed. Stay warm and save money with these tips from HECAS - your dedicated boiler specialists. 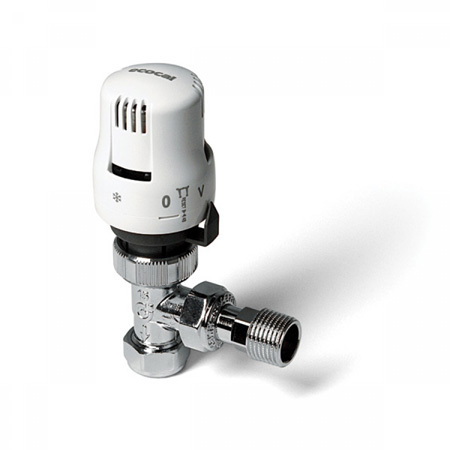 Click HERE to see our selection of TRVs.